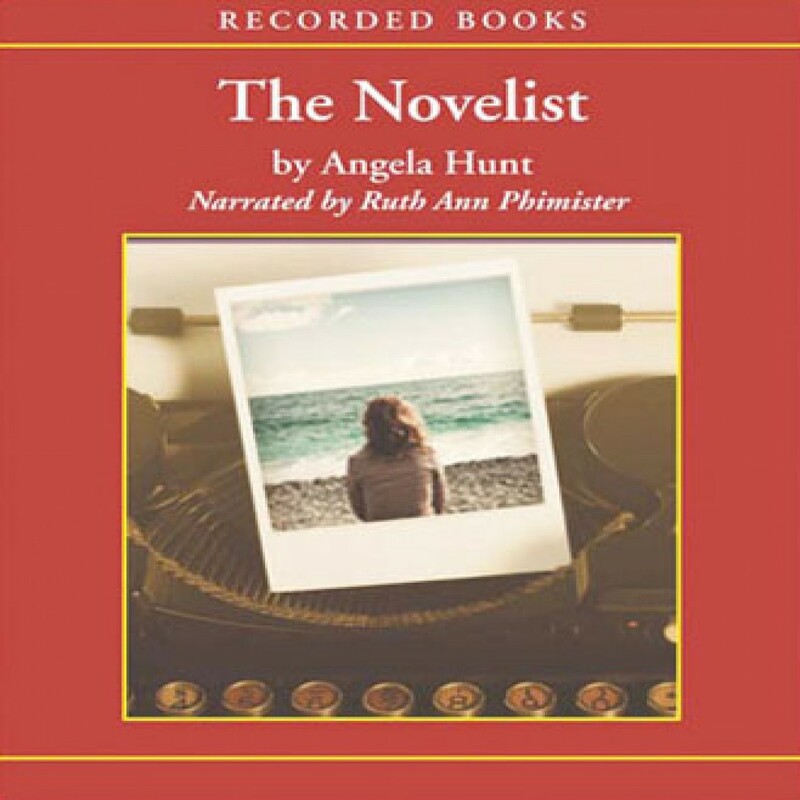 The Novelist by Angela Hunt Audiobook Download - Christian audiobooks. Try us free. When a best-selling novelist begins writing an allegory of her troubled son’s life, she soon wonders how much control she has over her creation.